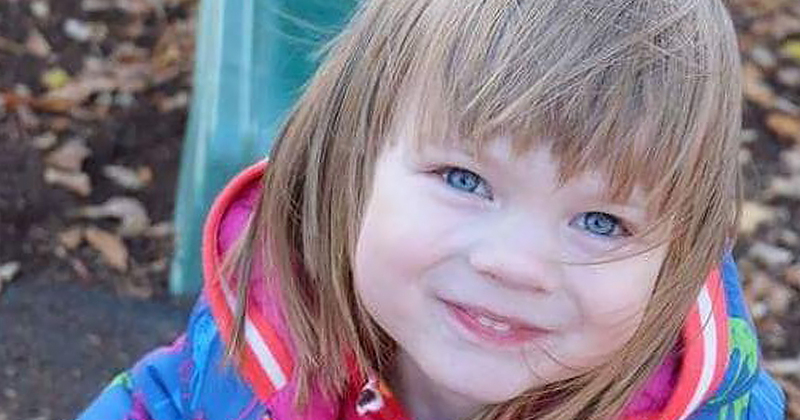 Four year-old Georgia Anne Callan died tragically on holiday in Spain last month, and family friends have set up a fundraiser to help her two moms with bereavement support. News 10 August, 2018 . Written by Katie Donohoe. Georgia Callan, aged four, died tragically on Saturday, July 28 in a pool accident in Marbella, Spain. Friends and family of Georgia’s parents Emeline and Jacqui are asking for help from the community in raising some economic support for the family. “Along with this heartbreaking loss comes financial burdens. We’d like to gather some support for the family so that they can have some time to heal. “We are looking to raise funds to allow them to take time off work, for counselling services, for funeral costs and to relieve this family of financial stresses at this most difficult time. “Having money to access the resources and small comforts they need over the next while will be helpful to them, and allow them to focus on the enormity of the loss without adding financial worries. Many people are asking ‘what can we do?’ and right now a small show of financial support is something that people can do to show their love and support to the family. Georgia’s Moms paid tribute to their “tiny Wonder Woman”. They said in a statement: “Georgia was our own tiny Wonder Woman. A happy, playful, brave, gentle and funny girl, she loved nothing more than making new friends and wearing princess dresses everywhere. “Georgia loved everyone, and her pets were amongst her dearest friends. “She sought beauty, goodness and fun wherever she was. She brought immense joy to our lives and to the lives of everyone who knew her. Organisers of the fundraising campaign posted an update yesterday to say they are “so touched by the support, generosity and love from so many.